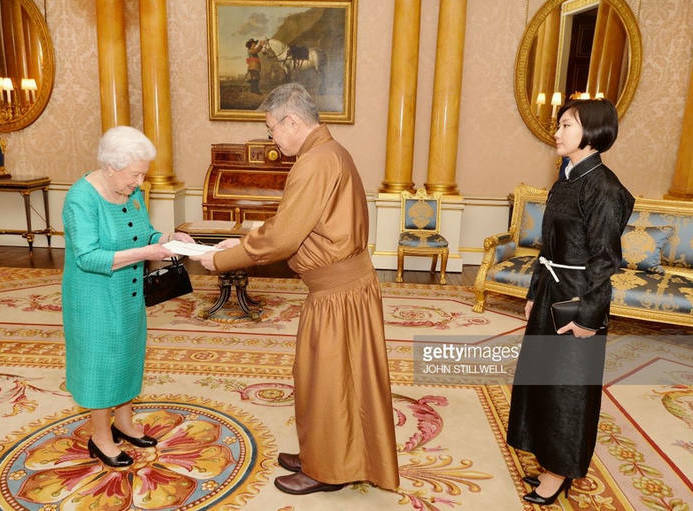 On March 1st , S.Bayar, newly appointed Ambassador of Mongolia to the United Kingdom of Great Britain and Northern Ireland presented his diplomatic credentials to Her Majesty Queen Elizabeth II at Buckingham Palace. 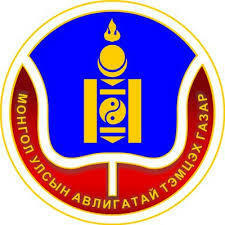 Mongolia and the United Kingdom established diplomatic relations in 1963; Ambassador S.Bayar is the 13th Mongolian Ambassador to the UK to present his credentials since then. Following the ceremony, Ambassador Bayar introduced the staff of the Embassy of Mongolia in London to the Queen and talked about bilateral relations and collaboration between Mongolia and the UK. 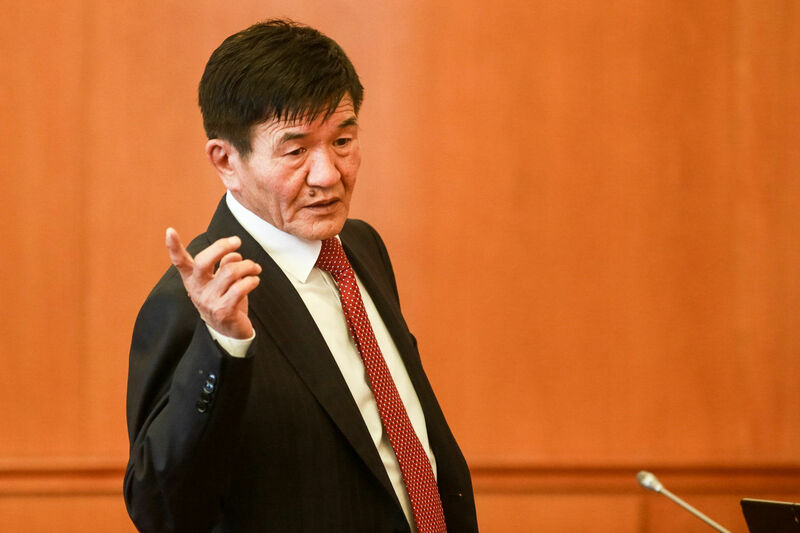 Previously, Mr Bayar served as Mongolian Ambassador to the Russian Federation; he was also his country's 25th Prime Minister.